Lot Size: 1507 sq. ft. This three-story ocean view home features 3 bedrooms with walk-in closets, 2 and a half bathrooms, 2 car garage, a large rooftop patio or garden area and approximately 2,800 square feet of living space. The home is finished with all luxury materials, from granite in the kitchen and bathrooms to a mix of travertine and ceramic tile floors throughout the home. The second level has a family room that can be converted into a 4th bedroom. The third level features a large patio area designed to enjoy the wide open views of the Pacific Ocean. This specific model features a contemporary style with stainless steel appliances, however, there are other styles that you can choose from. 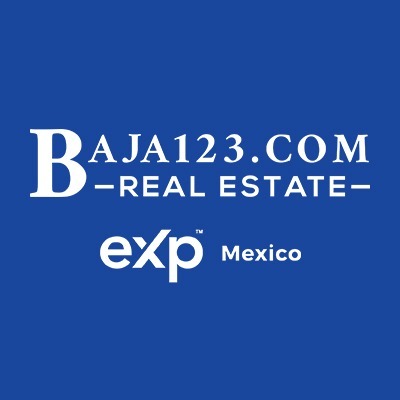 Come to experience the beauty and tranquility of this exceptional high-end community and discover the finest qualities a Baja Real estate property can offer.